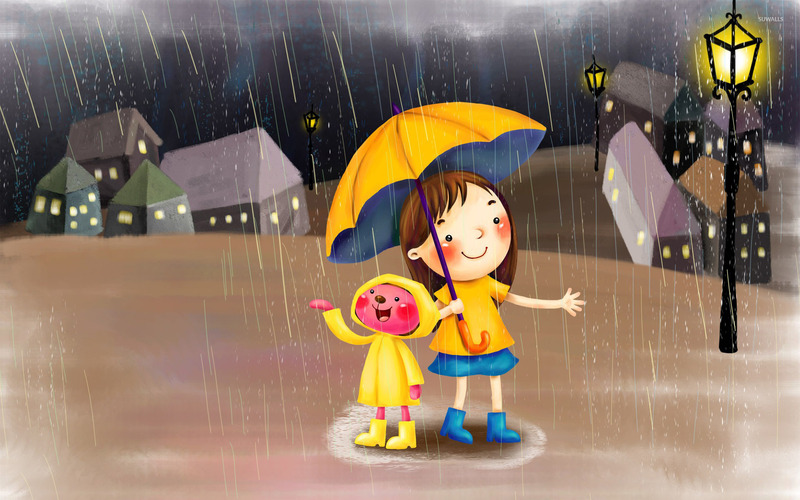 Girl in the rain Digital Art desktop wallpaper, Bear wallpaper, Night wallpaper, Umbrella wallpaper, Rain wallpaper, Toy wallpaper, Teddy wallpaper, Child wallpaper, Digital Art wallpaper - Digital Art no. 24211. 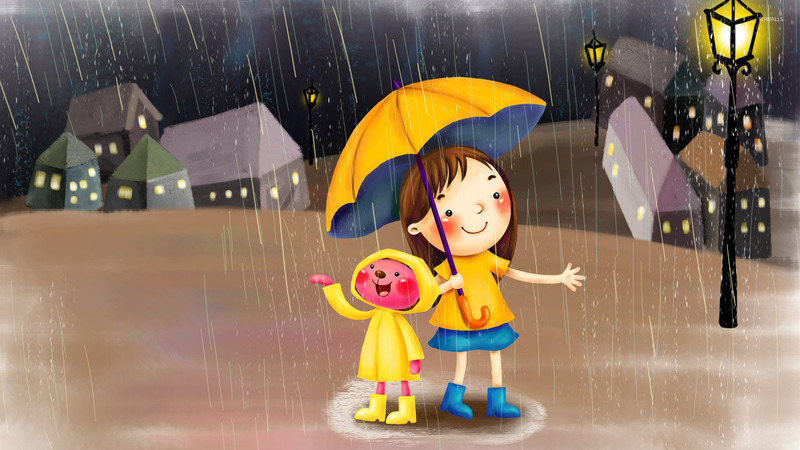 Download this Girl in the rain Bear Night Umbrella Rain Toy Teddy Child desktop wallpaper in multiple resolutions for free.